2019 has just started and has already been surrounded by football with the Premier League in full swing. 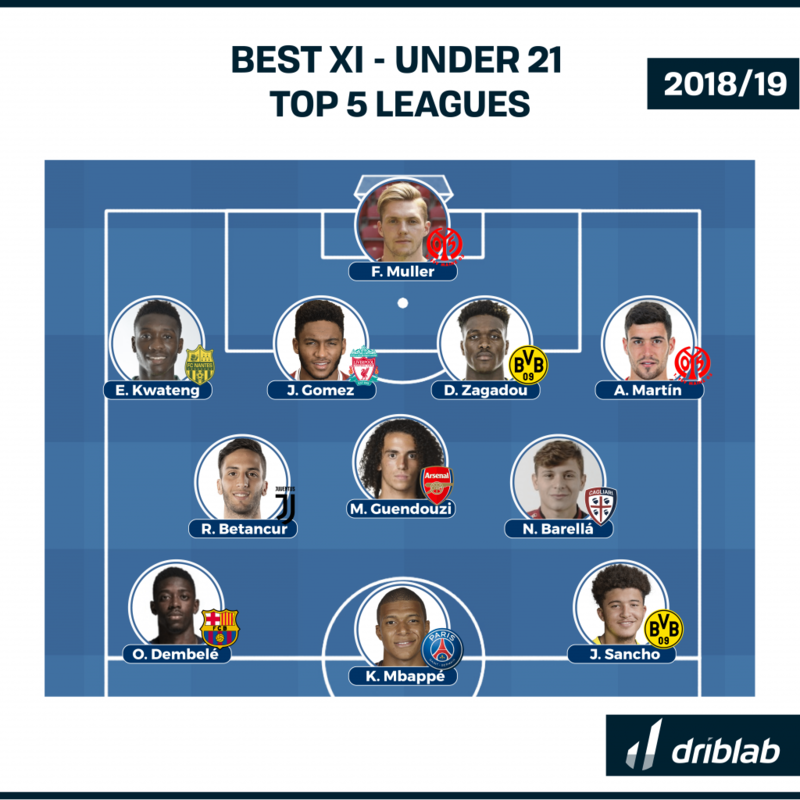 From Driblab we do not want to spend a day without football we have decided to welcome this new year with the eleven of the best players under 21 in so far this season. 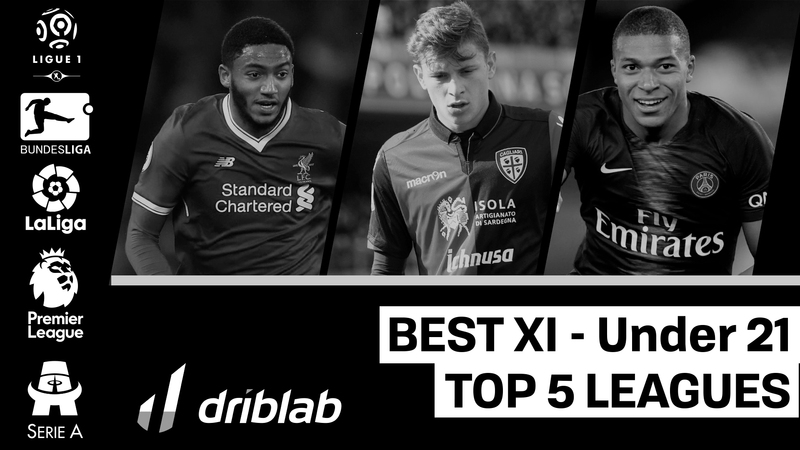 A list of footballers to follow very closely in 2019 who are making a sensational season. 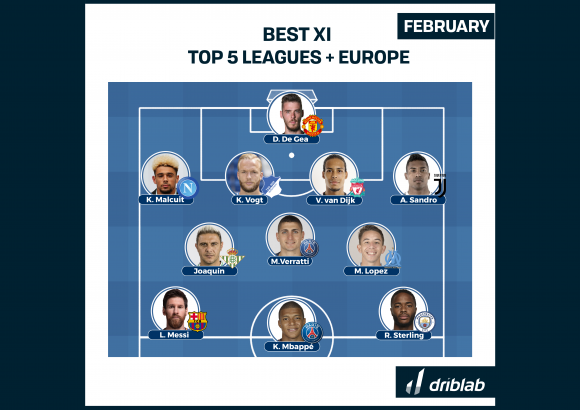 It wouldn’t be fair to forget those names that have not entered the ideal eleven of Driblab’s models but had a magnificent first half of the season: Emil Audero (Sampdoria), Malang Sarr (Nice), Brais Méndez (Celta), Leon Bailey (Leverkusen) and Luka Jovic (Eintracht).